Welcome to the University of Central Lancashire Creative Communities Group. The CCG aims to empower people, locally, nationally and internationally for positive change through volunteering and community engagement. Since 2012 the CCG has provided/supported events at the University of Central Lancashire and throughout the region. We have also provided volunteering opportunities nationally and internationally. The University of Central Lancashire Creative communities group is a Pan- University network. The CCG now has representation from a number of leading Universities both nationally and internationally. The CCG is a unique community led group made up of senior University members of Staff,University Students, University Honorary fellows, Alumni and Community ambassadors. 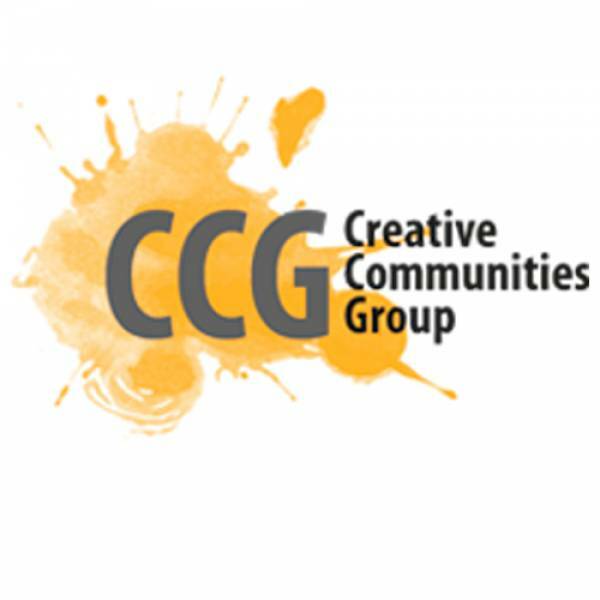 The Creative communities group activities enhance the staff / student/community experience. This brings added values to the University, the Community and its people. The CCG aims to find volunteering opportunities to suit individual needs and skills. Volunteers have the opportunity of working alongside University staff/students/Honorary fellows, Alumni and Community ambassadors.